In pre-production for the podcast and it will be best to release them as weekly downloads. There are about 40 in this series and I will produce them in batches, such as generic talks on sponsorship and then whole-sets of Steps-Sponsor talks. I should probably explain my thinking on that. In 1939, when the book ALCOHOLICS ANONYMOUS was first published, there were only three meetings; Akron, New York and Cleveland. The book was NOT a big seller and barely a trickle of books went out of Hank Parkhurst’s New Jersey office. The printer would only release books as Hank or Bill could pay for them. They raised money from the New York drunks to a) survive and b) pay the printer for X number of books at a time. When the SATURDAY EVENING POSTS article appeared in 1940, AA exploded. From an estimated 800 members they went to thousands. There were not enough sponsors to go around. Traveling salesmen were asked to include individuals requesting the book on their travel plans to provide some personal contact and guidance, but there were just to many people to respond with what we would now call Sponsorship. Clarence Snyder, who had started the Cleveland meetings, wrote a pamphlet on sponsorship, but in several areas they began to hold newcomer ‘classes’ to take people through the 12-Steps together over four weekly meetings. 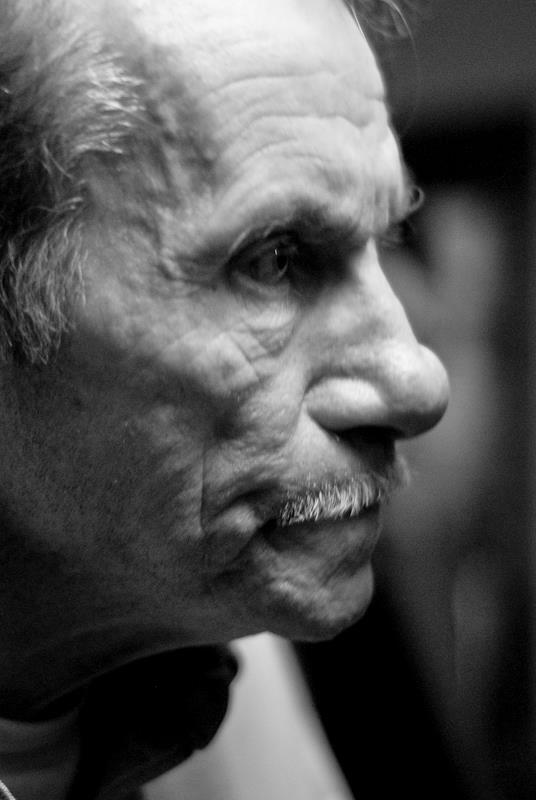 People began to hold focused big book studies and workshops, like the Joe & Charlie sessions that helped many people with their recovery (and also served as the foundation of Recovery Dynamics from Joe’s Kelly Foundation). So part of the podcast will be a sample of the four week thru-the-steps sponsors workshop, and Joe McQ of the Joe & Charlie workshops giving his personal way of looking at the Steps. The workshop is four weeks of the podcast, Joe’s Step Study is seven weeks. The talks from the workshop are taken from SPONSOR 101, a self-paced teaching disk (mentioned earlier in this Blog) and it would be nice if the podcast and the availability of the disk could be synchronized. So my commitment to you is that both will be made available the first week in November. I will produce series of podcasts together so they can be released on a weekly schedule and hope to stay 4-6 weeks ahead of the releases to allow for any sudden medical adventures (they happen). 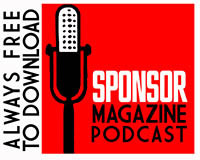 So – release date for the SPONSOR MAGAZINE PODCAST and SPONSOR 101 will be the first Sunday in November, and each Sunday after that will be a new Podcast release. The date will be November 4th.